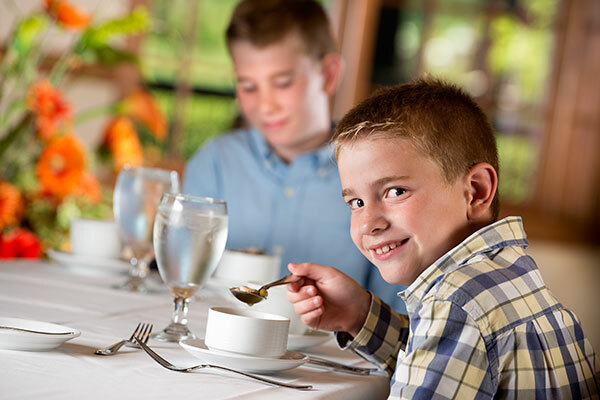 Children between the ages of 8-12 years old will learn basic etiquette such as: table manners, table setting, introduction and proper handshake, proper dress, proper posture, etc. This is a great learning experience for children to develop themselves into fine young men and women. The cost is $25 per student, which includes lunch and a completion certificate. PLEASE NOTE: Proper dress attire is required for all attending children. If dress attire is not adhered to a refund will not be given.